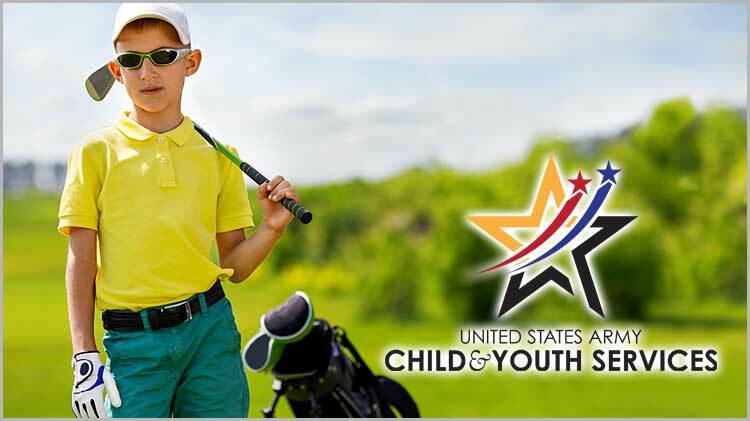 APG Junior Golf League is designed to bring a “Competitive League” atmosphere to the game of golf. With team and individual play for boys and girls age 8 to 17, the league provides a structured league environment for young golfers to compete and have fun! This is a great way to get and keep kids involved in the game and get the ready for high school golf as well. All participants will play to establish league handicap system, to be used in competition. Ages: Boys & Girls 8 – 17 (age cutoff date is Jan 1, 2019) No exceptions! Sports Physicals required and are due on March 28.